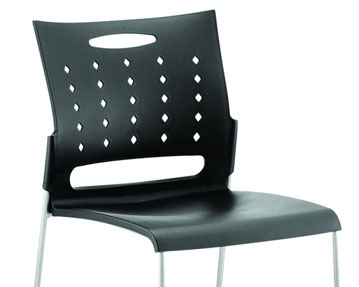 You’ll find an impressive variety of different designs in our range of vinyl chairs. For example, we offer basic operator and draughtsman models. 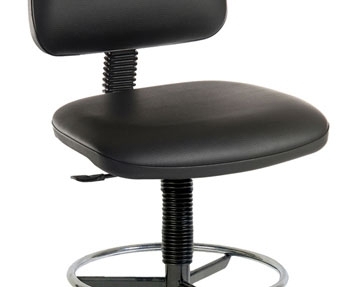 These products are equipped with a number of innovative features, including gas height adjustability, back tilt and easy glide castors. 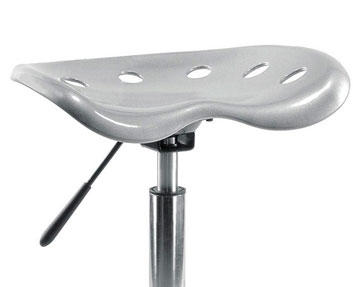 Each one also has a contoured back and generous seat size. 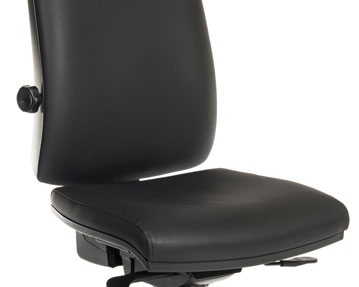 You can take your pick from ergonomic designs with headrests, as well as designs with padded armrests. 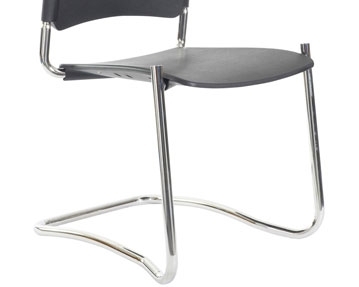 We also stock stools, meeting chairs and cantilever designs. Regardless of the area of your work environment you need to kit out, you’ll find exactly what you need here. 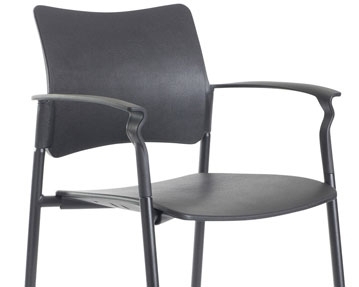 All of our vinyl chairs can be wiped clean with ease, making them the ideal choice in workshops or factory settings. 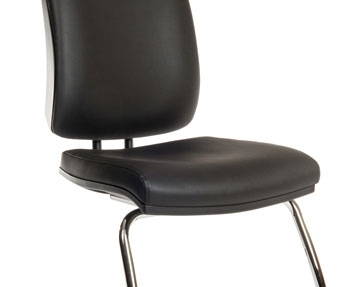 These chairs have been built to last and come with a one year warranty for added peace of mind. 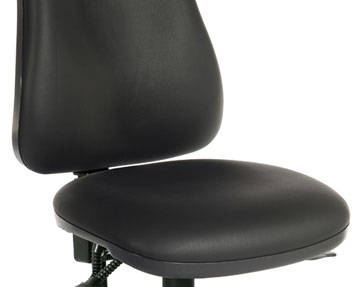 If you need assistance choosing the perfect office chairs, don’t hesitate to get in touch with us today.